At SeniorCare Homes of Prairie Village, KS, our vision of care is centered around each resident and family. We are committed to providing the best care, communication and support to everyone we serve. To this end, we strive to be personal, professional and compassionate in all that we do. Our assisted living facility is smaller than most memory care facilities. Our smaller size enables our professionals to provide more personalized one-on-one care to our residents. This means every resident receives the time and attention they need to live comfortably in our assisted living facility. The level of care at SeniorCare Homes assisted living community is more personal than you ever thought possible. The success of our assisted living facility hinges on the abilities of the staff that provides personalized care and support to our residents. That’s why we proudly cultivate a professional working environment that attracts and retains the best possible staff in the industry. The highly-trained staff at our assisted living facility includes a 24-hour on-call Licensed Nurse and care specialists with extensive training in memory care services. You can trust the professionals at SeniorCare Homes to provide the highest level of care to residents of our assisted living facility. 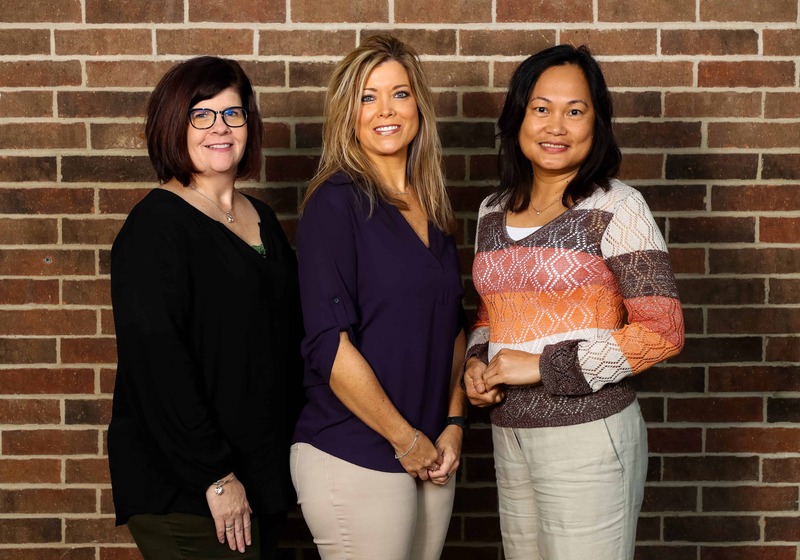 The professional staff at our assisted living facility is not only a highly-trained professional team, but also a group of compassionate individuals who genuinely care about our residents’ health and wellbeing, both physical and emotional. We pride ourselves on turning our assisted living facility into a home where care comes from deeply formed friendships with residents and families. At SeniorCare Homes, residents receive the most well-rounded, comprehensive care of any assisted living facility. For more information about the vision of care provided by the compassionate professionals at our assisted living facility, contact us today.